WATERFRONT! 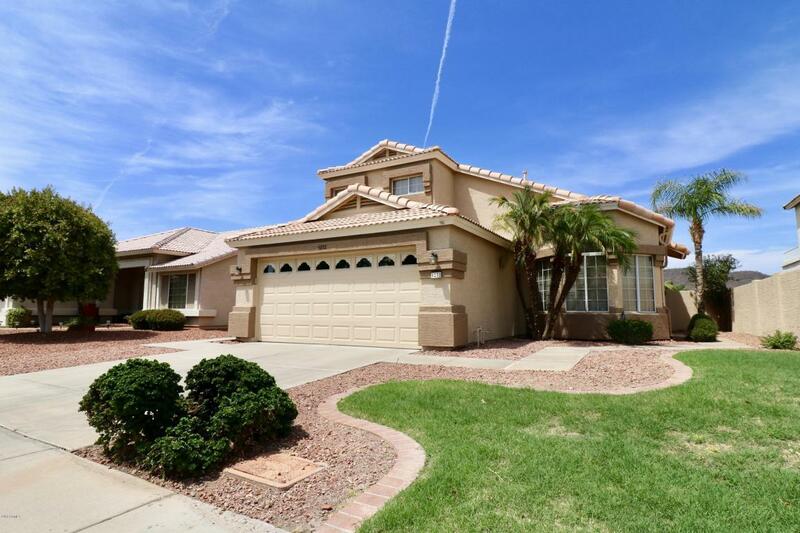 Beautiful 3-Bdrm 2.5-Bath home in Arrowhead Lakes planned community. 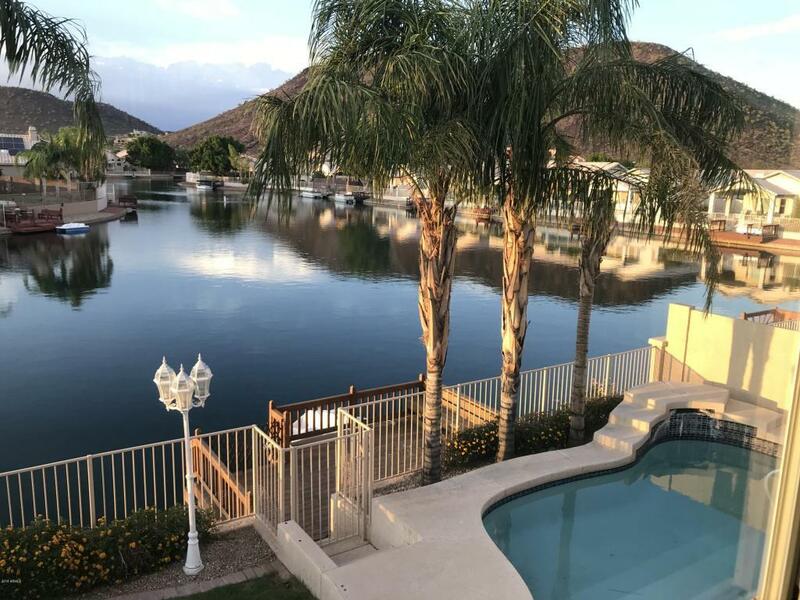 This PRIME LOCATION offers GORGOUS VIEWS of the LAKE and MOUNTAINS! Main level Master Suite. Sparkling Play-Pool! A perfect home for entertaining or just relaxing. 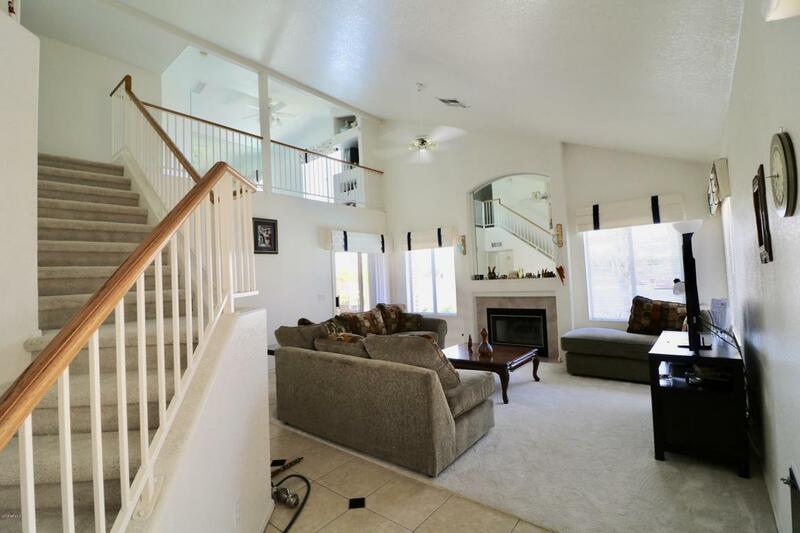 Enjoy the fabulous Arrowhead Lakes community with greenbelts, playground, walking paths and MORE! 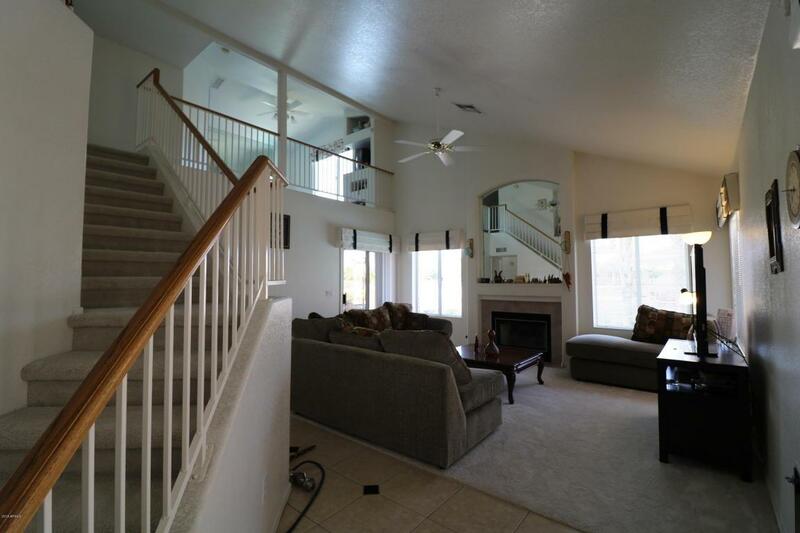 Near shopping; AJ's, Sprouts, dining/restaurants, schools and convenient to the 101 freeway. Don't miss this GREAT HOME!